Can’t get away? 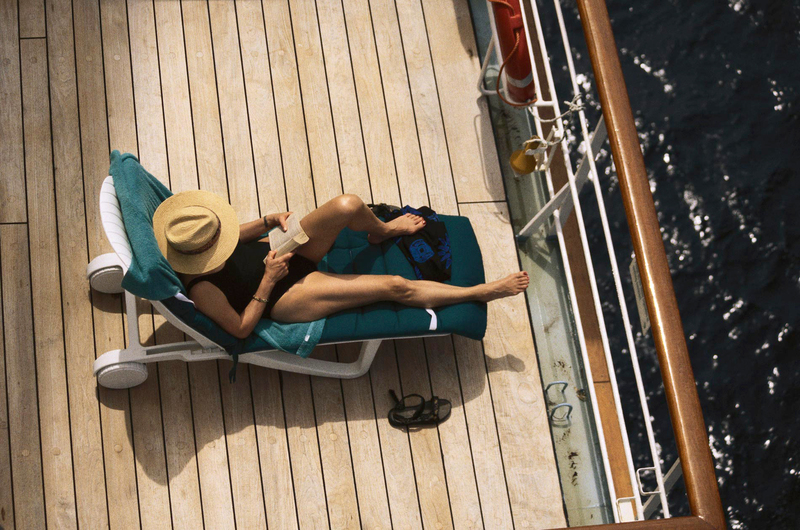 It may not be the same as embarking on a real cruise, but one of the best parts about reading is to be transported to another place and time. Here, some of our top picks to kick-start your wanderlust and sense of adventure. Ahoy. Originally published in 1937, this classic murder mystery is set on a high-society riverboat on the Nile. 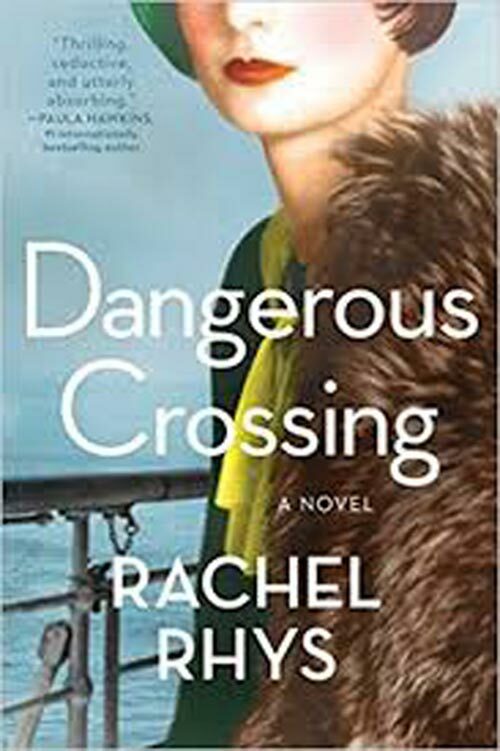 During the luxurious cruise, a wealthy heiress, Linnet Ridgeway, is found murdered. Cue fellow passenger and Belgian detective Hercule Poirot and his trusted sidekick, Colonel Race, to investigate a motley group of would-be murderers. 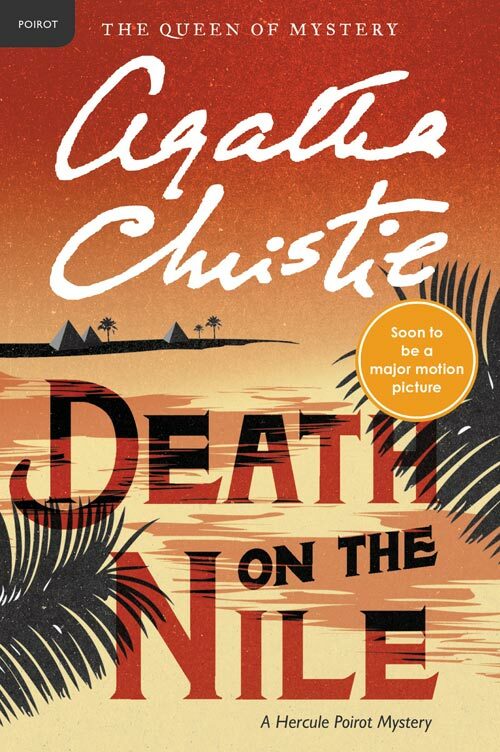 Following the recent success of Murder on the Orient Express directed by and starring Kenneth Branagh, Twentieth Century Fox has announced plans to adapt Death on the Nile for the big screen. It had been adapted previously, most notably, in the 1978 film starring Bette Davis, Mia Farrow, David Niven, Angela Lansbury and Maggie Smith. 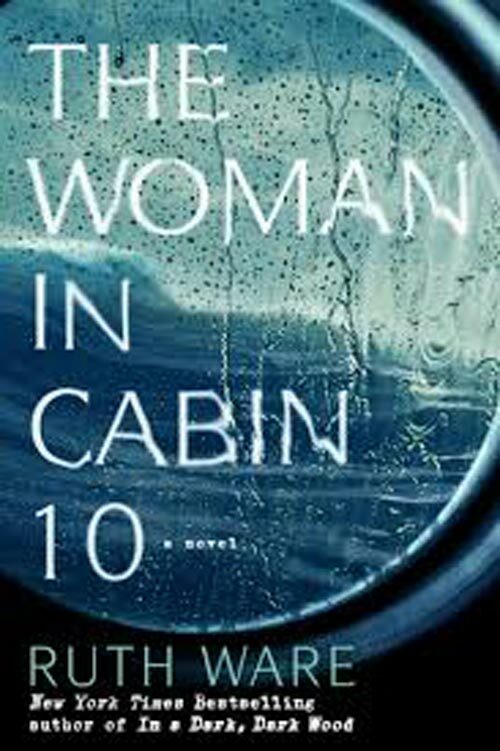 This time Agatha Christie meets Gone Girl in a dark and twisty tale set at sea. The high-end, luxurious cruise in the North Sea is a plum assignment for travel journalist Lo Blacklock. But her career is all but forgotten when she witnesses a woman thrown overboard — only to be told later that all passengers are accounted for. As the ship sails on as if nothing happened, she acts on her journalistic instincts to solve the mystery, putting her own life at risk. It was less than a year after the First World War broke out in Europe that a German U-boat torpedoed and sank the famed British passenger liner RMS Lusitania while it was en route from New York to Liverpool. More than 1,100 passengers perished, including 120 Americans, an act that was pivotal in turning public opinion against Germany. 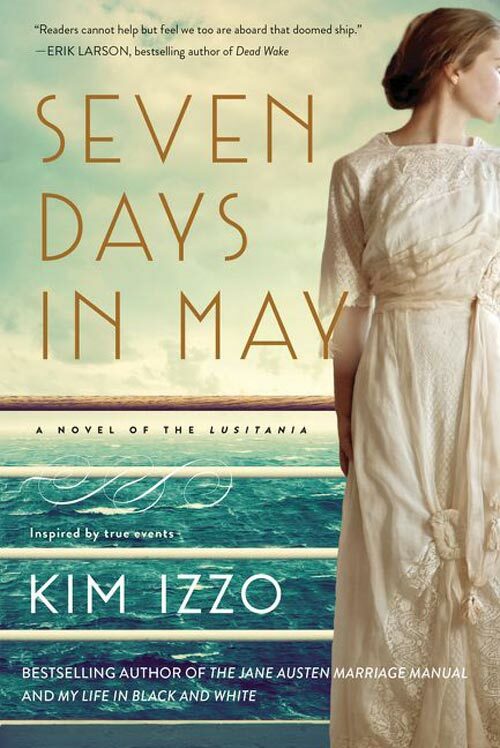 In Kim Izzo’s page-turner, Seven Days in May, she traces her own great-grandfather’s journey and struggle for survival aboard the Lusy’s final voyage in 1915. From the author of The English Patient, this novel is about the misadventures of an unaccompanied 11-year-old named (coincidentally?) Michael as he sails the Suez Canal bound for England onboard the cruise ship Oronsay. 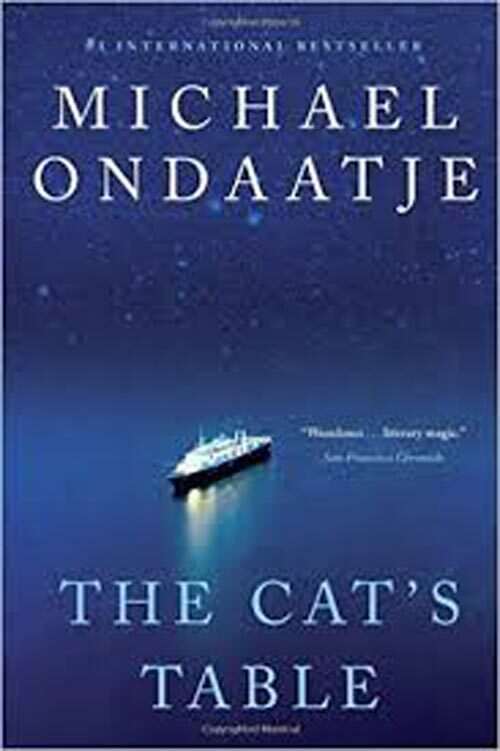 While the book is not autobiographical, apparently Ondaatje took a similar journey as a child, giving the storytelling a very personal narrative. Being on a cruise ship can feel like a world within itself, outside normal boundaries and rules – and even more so in the confusion of war. This story, set in 1939 with Europe on the brink of the Second World War, follows a young Englishwoman running from her shadowy past on an ocean liner bound for Australia. But, as events turn more sinister, she realizes she is not the only one with dark secrets. 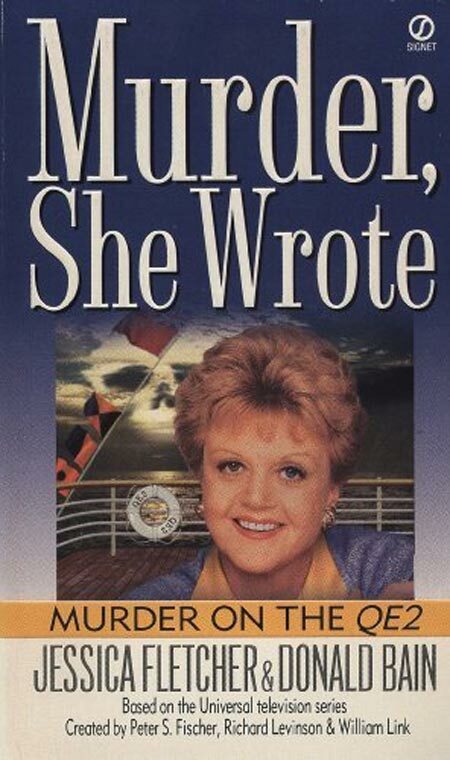 In the story, much beloved mystery writer and amateur sleuth Jessica Fletcher is invited to travel to London on the grand dame of ocean liners, the Queen Elizabeth II, as a guest lecturer. But the night they set sail, Fletcher is forced to put on her detective hat when a fellow speaker is found brutally murdered. The game is afoot. 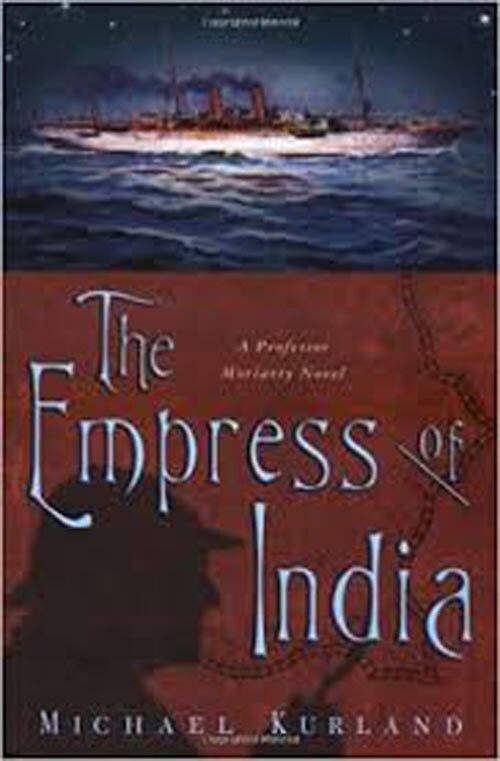 Set in the late Victorian days, a large amount of gold arrives unannounced on the cargo ship The Empress of India. When the shipment of gold mysteriously disappears en route, Sherlock Holmes is brought in by Her Majesty’s Government to solve the crime. Is his nemesis Professor James Moriarty behind it, or someone even more sinister?